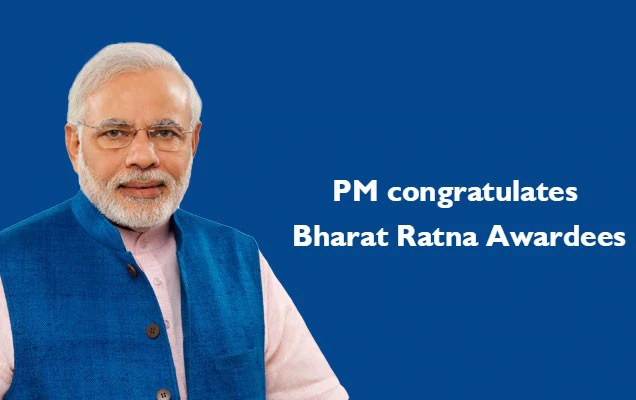 The Prime Minister Shri Narendra Modi congratulated Bharat Ratna Awardees. “The songs and music of Bhupen Hazarika are admired by people across generations. From them radiates the message of Justice, harmony and brotherhood. He popularized India's music traditions globally. Happy that the Bharat Ratna has been conferred on Bhupen Da.” the Prime Minister said.